I realize it is expensive but the new Mickey Mouse Taschen book by David Gerstein and JB Kaufman is a "must have". The amount of new material it contains is absolutely stunning. 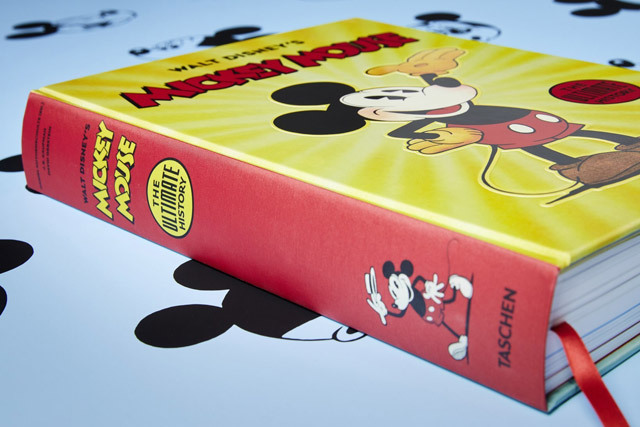 The chapter about the unproduced Mickey shorts is truly revolutionary.